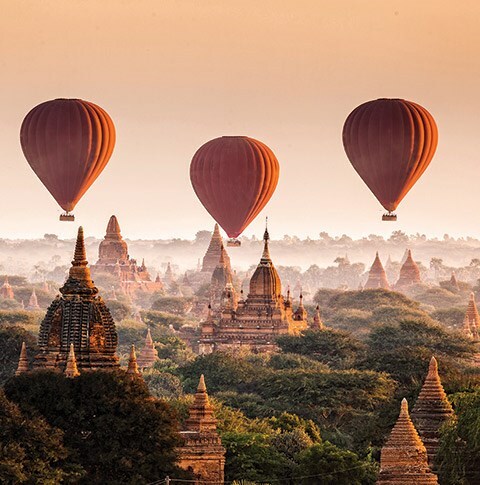 Dreamy hot air-balloon rides, our ultimate guide to expedition cruising, a beach escape to Bermuda, how to beat jet lag, and more. 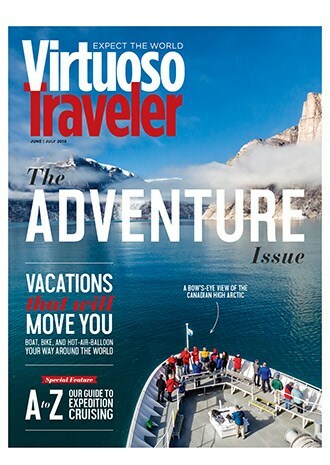 In the June/July issue of Virtuoso Traveler: dreamy hot air-ballon rides around the world, our ultimate A-Z guide to expedition cruising, a beach escape to Bermuda, the best tips to beat jet lag, and more. At the Anantara Golden Triangle Elephant Resort & Camp, 25 rescued elephants freely roam the resort's 180 acres. Three new family suites make the property -- which offers adventures like elephant walks and cooking classes -- even more popular for families. Your Virtuoso advisor can arrange a classic road trip along the the Pacific Coast Highway's beautiful 460-mile stretch. A new package from Preferred Hotels & Resorts highlights five properties along the PCH: Montage Beverly Hills, Ojai Valley Inn & Spa, Post Ranch Inn, Farmhouse Inn, and Cavallo Point. 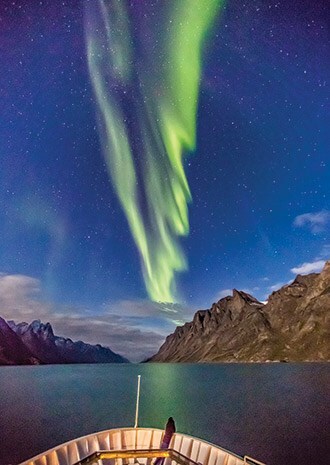 Texas-based advisor Ralph Iantosca describes the "wow" features found on Crystal Esprit, an all-suite, all-inclusive superyacht. Among his favorite discoveries on a recent cruise in the Seychelles: a 30-minute submarine ride; cocktails on the top-deck Sunset Bar; and fresh seafood at The Yacht Club restaurant.